For many people, financial planning is retirement planning. Planning for your golden years isn’t just challenging because of the amount of money involved. It’s also complicated because you have so many options and because there are so many variables. 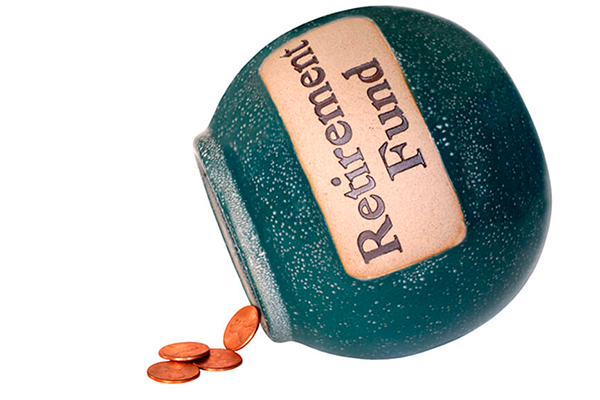 Just determining how much you need in retirement is challenging. One rule of thumb is to accumulate eight times your final salary. However, this could lead to either too much or too little money. If you have income that will be tax-free, like Roth IRA withdrawals or if you pay off your house, you might not need that much. On the other hand, if you live longer than 92 years, if you want to retire before 67, or if you run into unexpected expenses, eight times won’t be enough. Retirement planning isn’t about a magic number. Retirement planning requires a mixture of investment advice, tax advice, and legal advice to give you the best possible results. To receive a consultation with one of our retirement planners, please fill in the form below. One of our experts will be in touch to start helping you make your retirement dreams come true.